Engagement sessions are always a lot of fun! They allow us to get to know the couple in a relaxed setting without the restraints of the wedding day timeline. 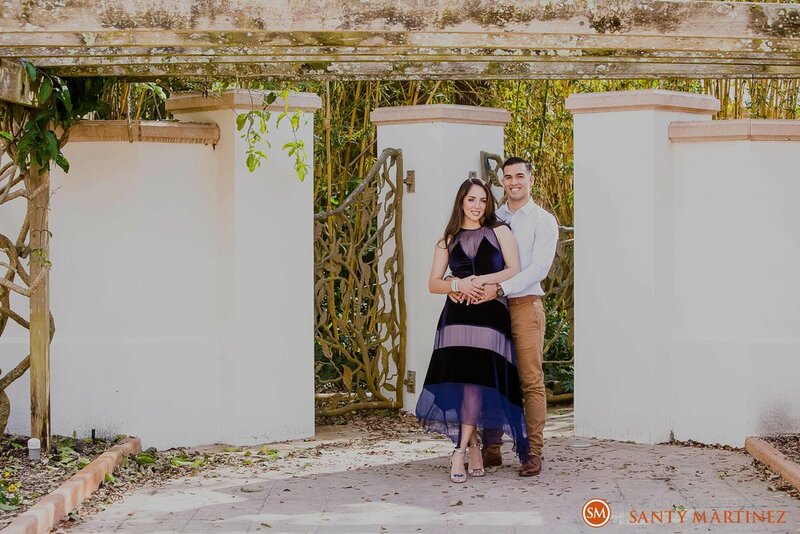 The engagement session also provides the soon-to-be bride and groom a platform to show off their personalities while getting used to being the center of attention in front of the camera. When choosing a location, we like to suggest that it reflect the couple in some way. 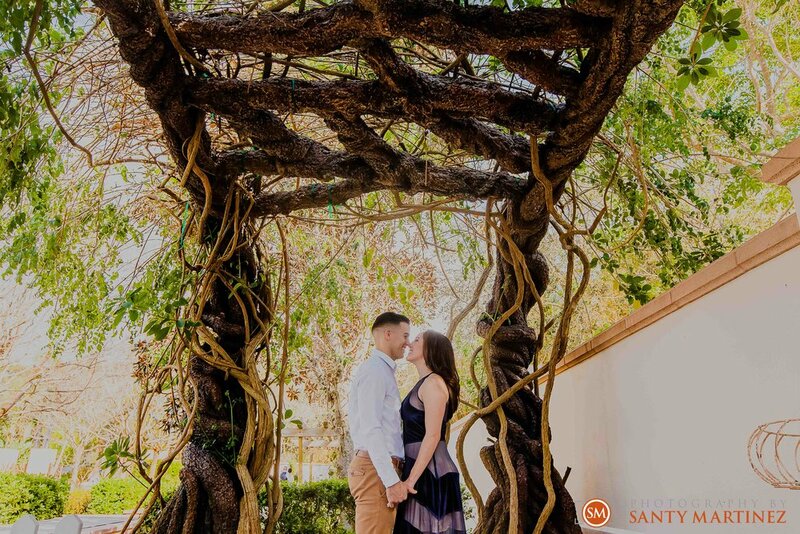 For Andrea and Harold that meant finding a beautiful locale in the new city they now call home – Tampa Bay, FL. 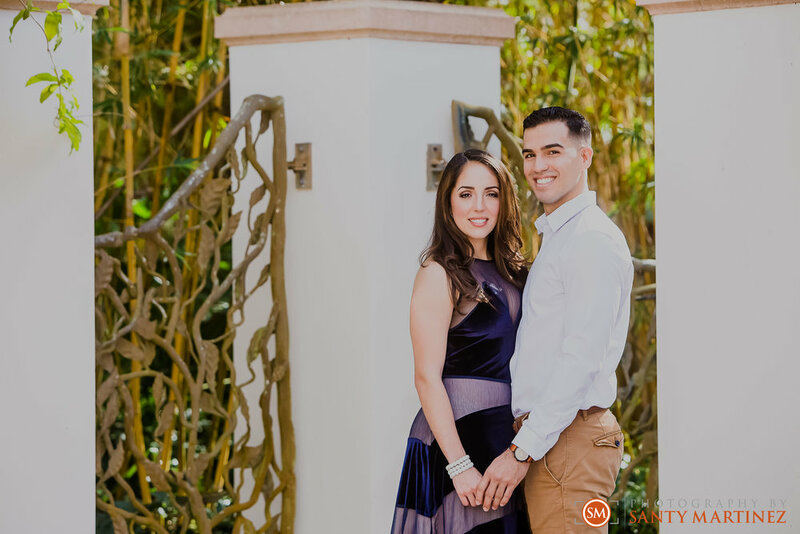 Andrea and Harold contacted us this past December for their wedding in Miami that will take place the following December of 2018. We were so happy that we were available for their date! They met us at our South Miami office and it was an instant connection. Although Miami is their hometown, they have since moved to Florida’s west coast. 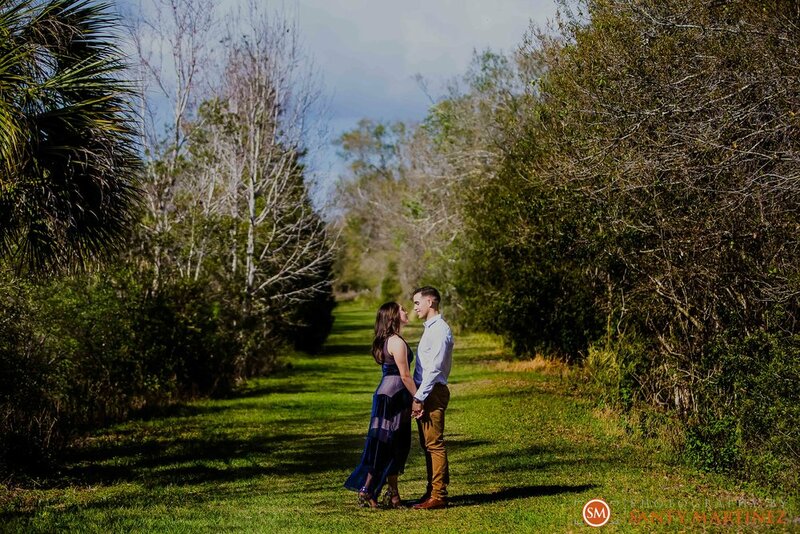 When they suggested that they would like to do their engagement session in the Tampa Bay Area, it was a no brainer for us since we are always looking for a reason to travel. In this case, we were able to travel and visit family of our own so it was a win/win! They chose the Florida Botanical Gardens in St. Petersburg near the Tampa Bay area. This place is truly a hidden gem! It boasts over 100 sun-kissed acres filled with more than twenty-five gardens and display areas with an array of tropical plants – from fruits to herbs to hibiscus and bromeliads. It was simply a stunning backdrop to photograph this awesome couple. We had so much fun! 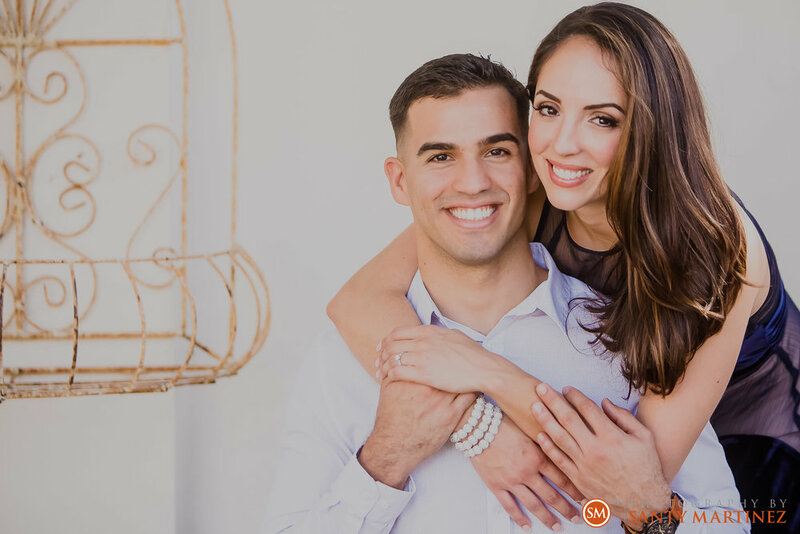 We can’t wait to shoot their wedding back in Miami at the end of this year. We hope you enjoy this little teaser from their engagement shoot!